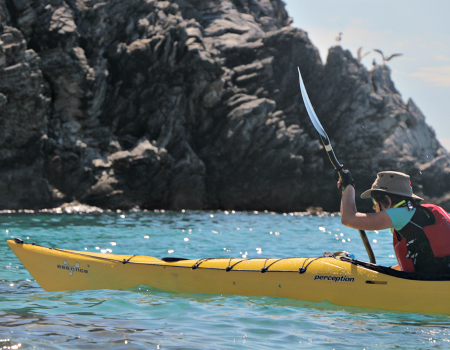 Sea kayaking inspires us to capture moments of action; the special ones, the funny ones, the interesting ones…! Find yours here! Winter offer! 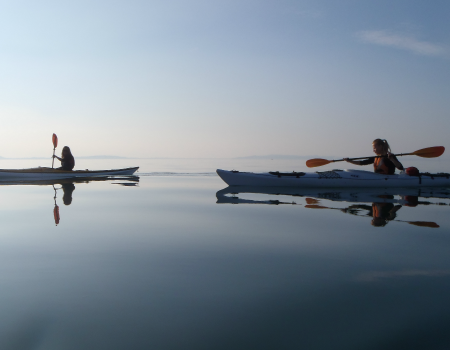 Sunset journeys to Amvracian Gulf are now available from January to March! 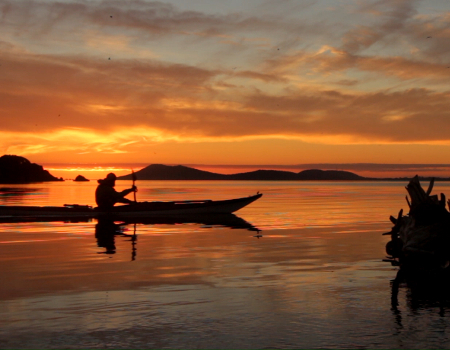 Can the yellow detail on the left side of this picture trigger your imagination and anticipation of what’s to follow? Tearing apart papers and plastic sheets to get to see the bright colors within. 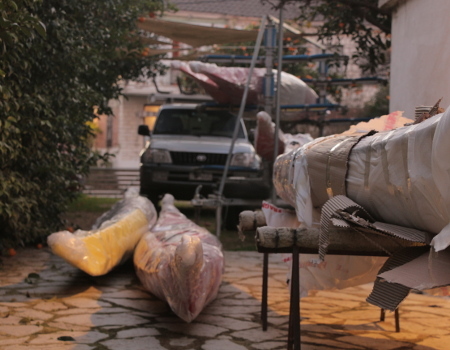 Valley boats are here to complete our fleet for 2016 and we are EXCITED!!! 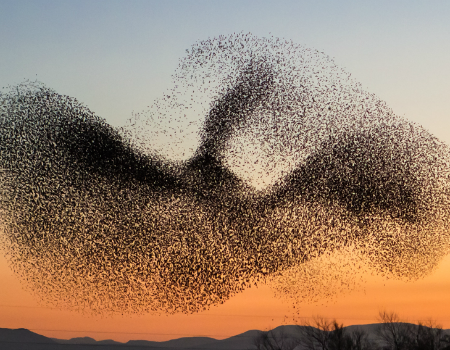 Starling Murmurations in Ambracian gulf! Magic is a great word to describe the whole sight of it. 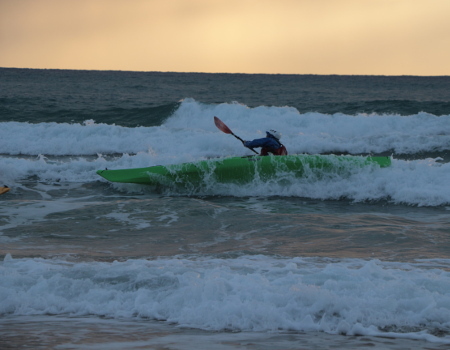 It feels like a pulse, a powerful wave, a unique alive moving sculpture, solely driven by some sort of pure motivation. Discover it! 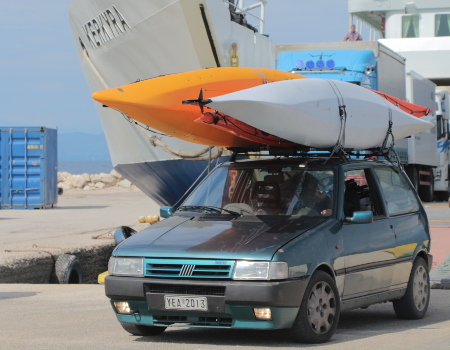 Our new sea kayaking adventures begin! 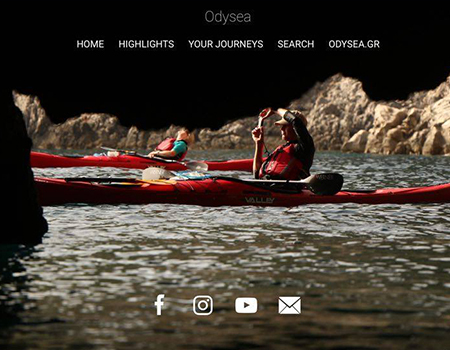 Welcome to our new website, enjoy the experience of sOdysea Sea Kayaking!